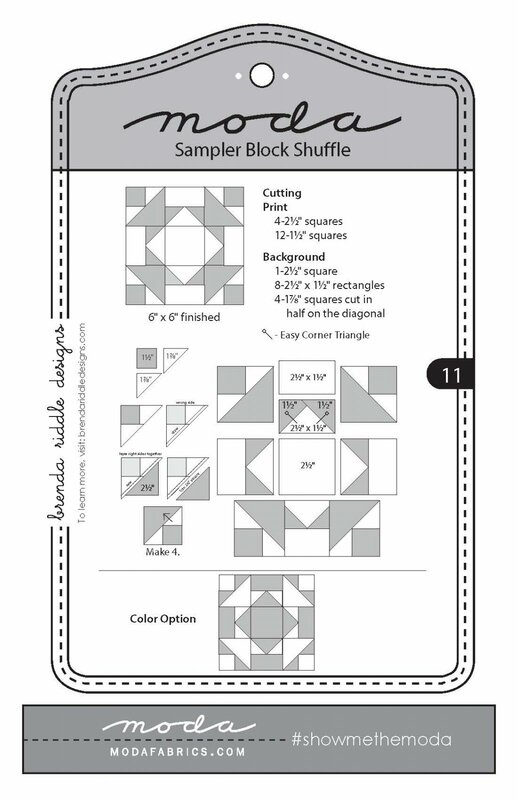 We are offering 3 new blocks each week-and patterns are only available for 2 weeks at a time! 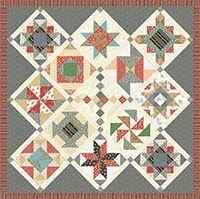 Did you notice that each pattern is designed by a different talented Moda designers. 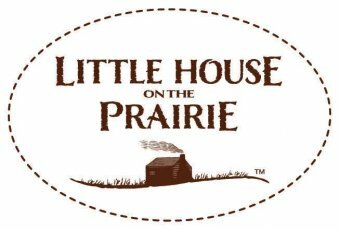 Remember to Shop Small-we depend on you! 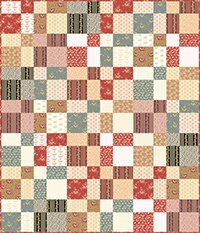 Featuring the new "Little House on the Prairie" fabrics. 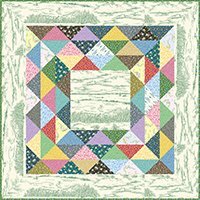 This class will help with the instructions needed to complete your own sampler quilt. 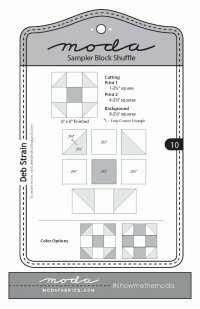 We will work on 3-4 blocks in each session. 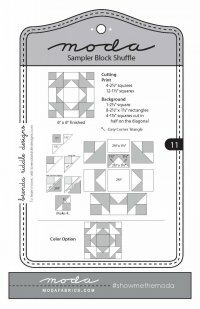 Class is free with purchase of block kits. 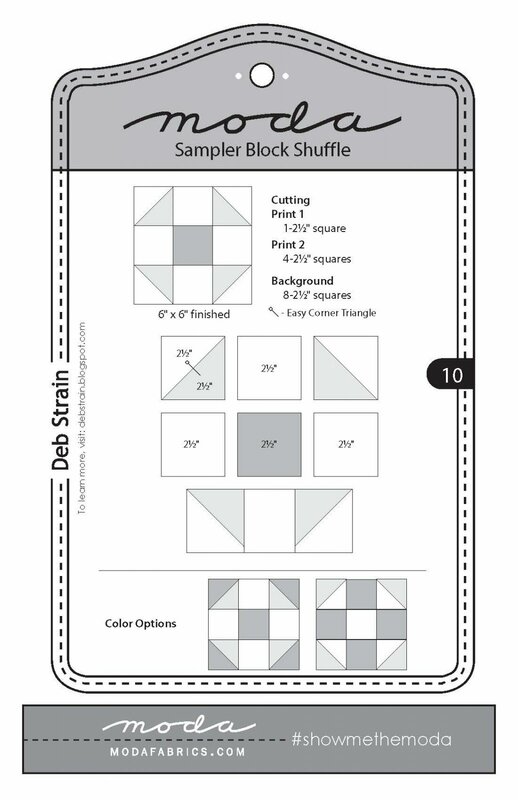 Block kits are $25 each for (4) sessions. 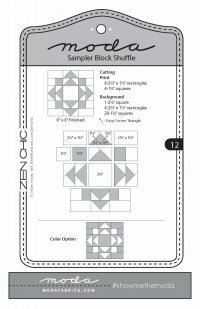 A finishing kit will be available for $42. 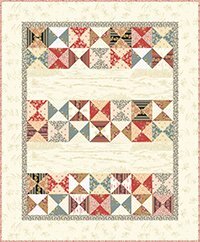 Pattern is included. 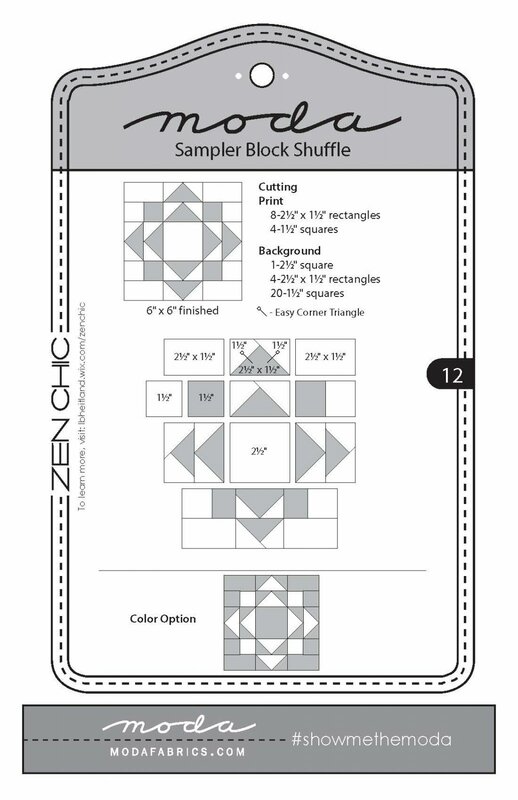 Please note you are committing to all 4 block kits. 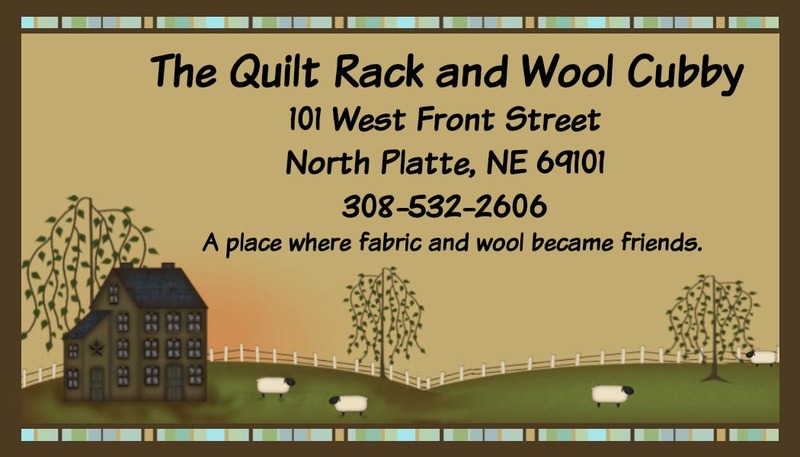 Call the shop or email to register!